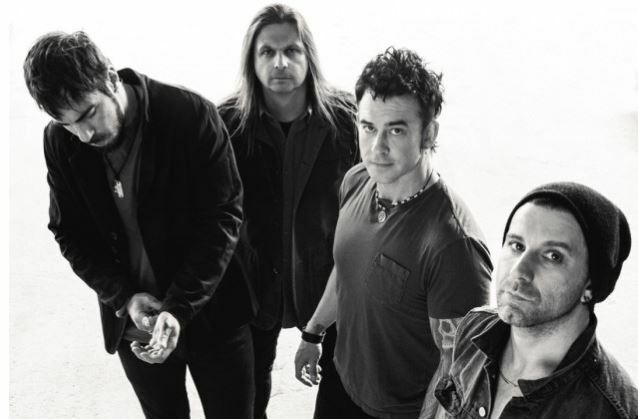 Saint Asonia announced their first tour. Below the tour dates. For more details about tickets visit www.saintasonia.com.